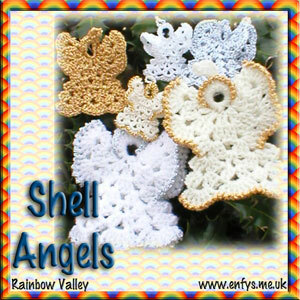 Crochet these angels for the Christmas tree or to decorate anything else around the home. 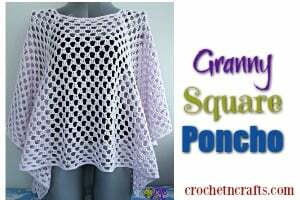 To crochet this you will need a DK weight yarn, a 4mm crochet hook and a curtain ring. 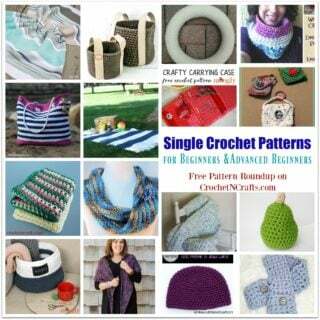 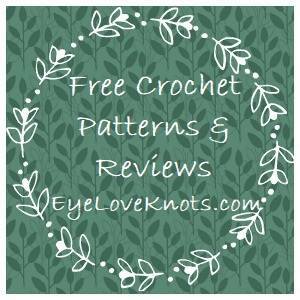 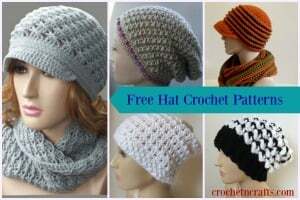 If you enjoyed this free crochet pattern you might also enjoy more designs by Rainbow Valley.